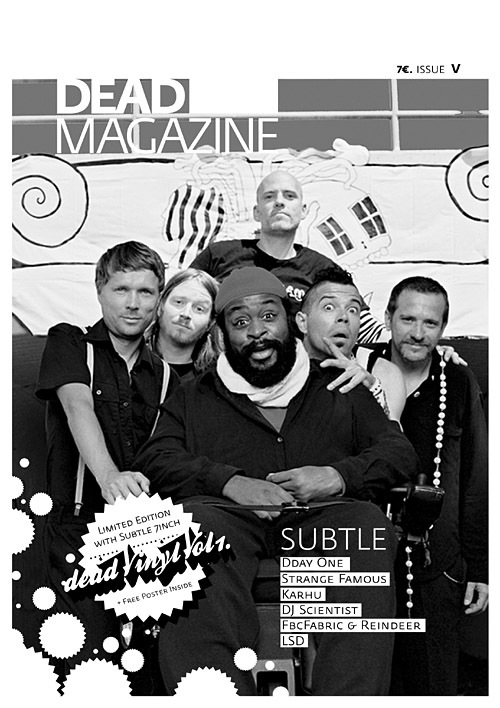 Another great issue of Germany’s leading underground Hip-Hop & Electronica magazine. 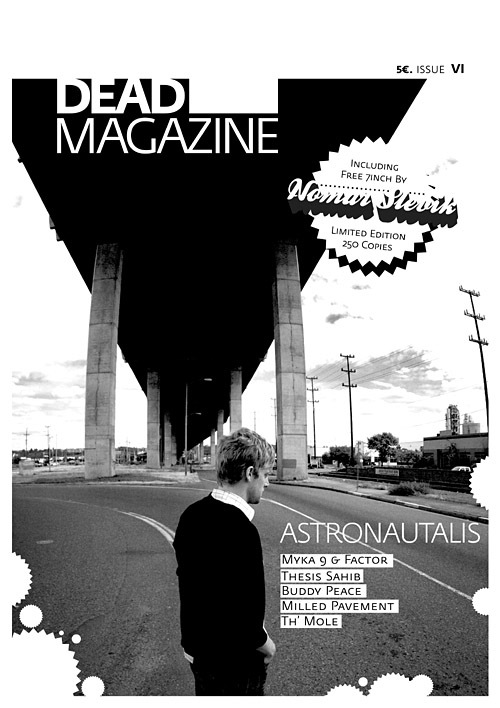 Articles and interviews with Astronautalis, Myka 9, Milled Pavement, Th’ Mole, Buddy Peace, and many others … including an exclusive limited hand numbered and autographed vinyl 7inch by Novar Slevik!! 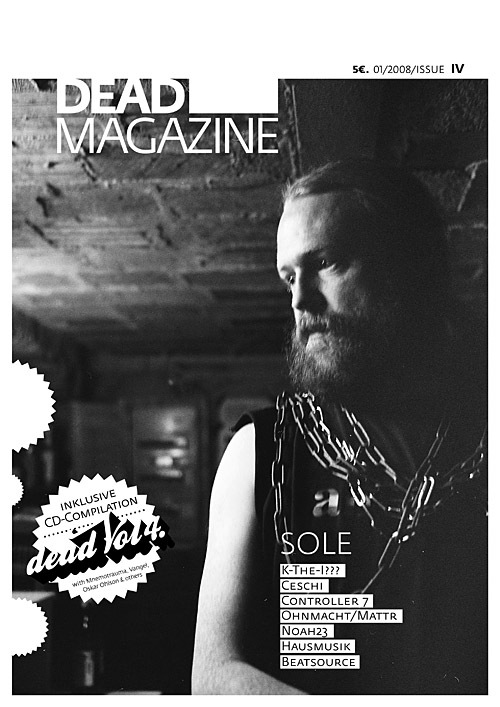 Only 250 copies made! !